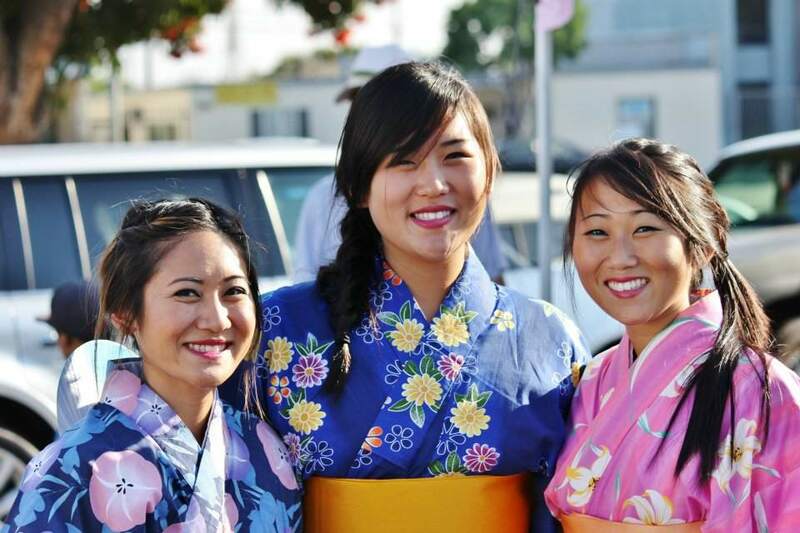 MONTEBELLO — The 41st annual Community Obon Festival will be held Sunday, July 16, from 2 to 7 p.m. at Sozenji Buddhist Temple. The temple is located at 3020 W. Beverly Blvd. in Montebello. Exit 60 Freeway, go south on Garfield Avenue, and turn right on Beverly Boulevard. Free and open to the public. 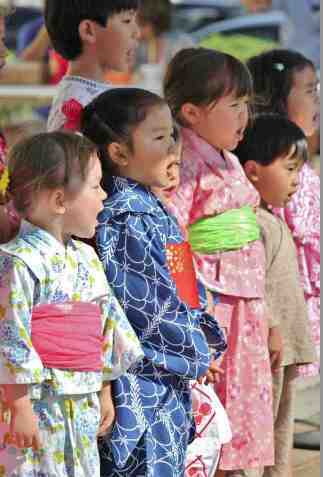 For more information, call (323) 724-6866, email [email protected] or visit “Sozenji Buddhist Temple” on Facebook.